Kim Kardashian channelled former First Lady Jackie Kennedy Onassis for her 'Interview' cover. 10. 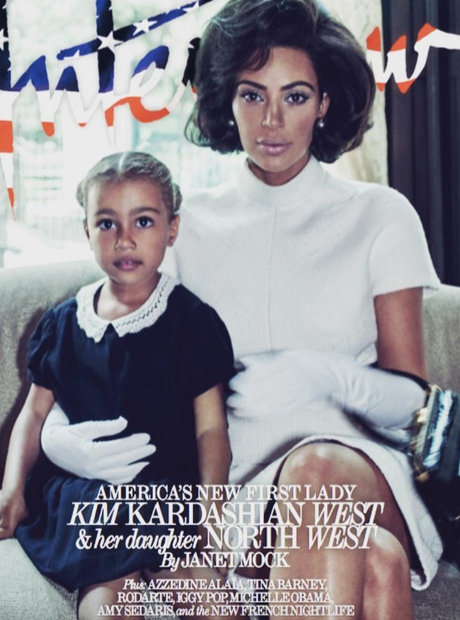 Kim Kardashian channelled former First Lady Jackie Kennedy Onassis for her 'Interview' cover.